Tetragnatha guatemalensis is a species of spider which, as far as I know, doesn't have a common name. They are a species of spider which commonly live in large colonies. I there colonies several different spiders build communal 'sheet' webs, often adding constructing webs between two other webs. 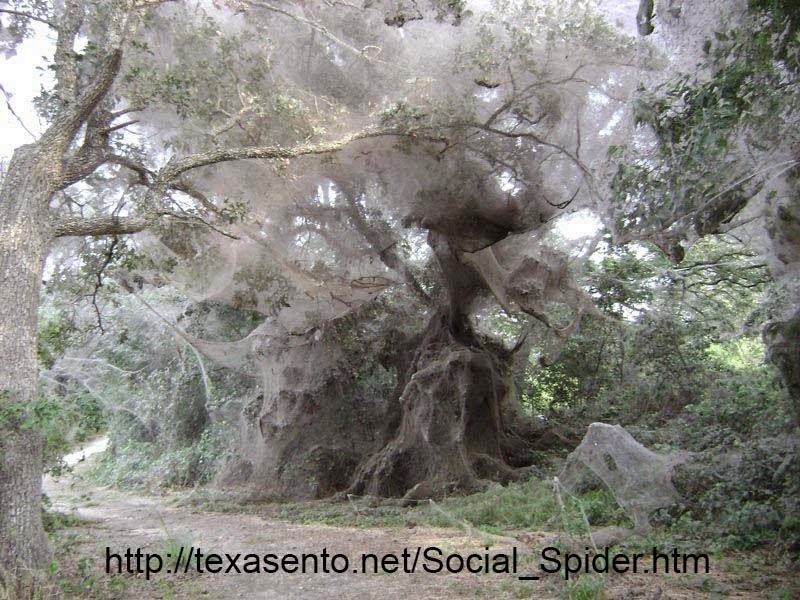 The strength of structural spider webs mean that these communal webs can get quite large. They are by no means the only species of spider which does this, but these guys have set a record. 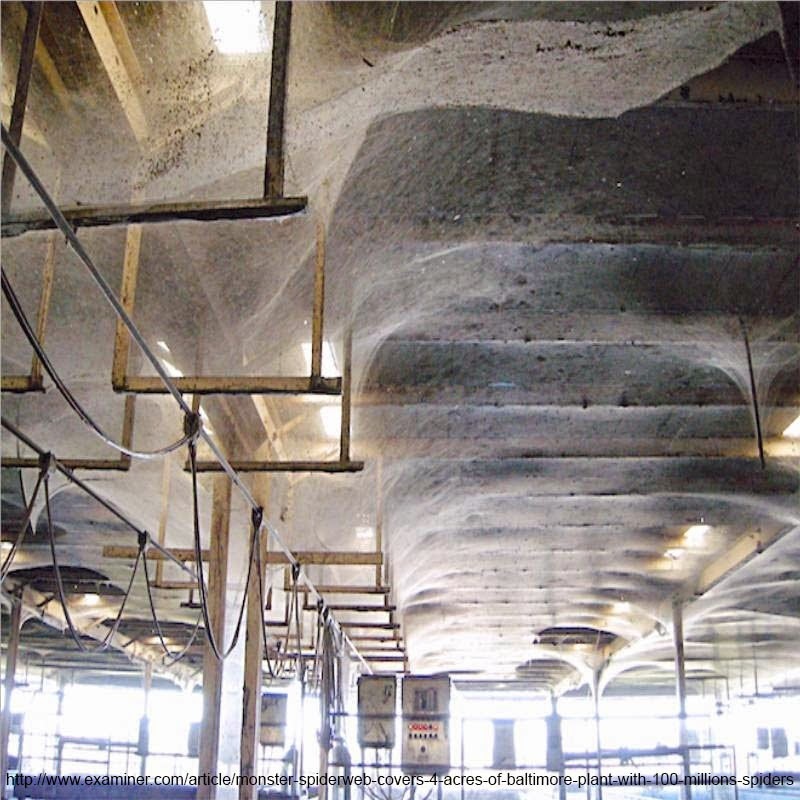 In October 2009 a waste water treatment plant in Baltimore was over-run by an enormous colony of spiders. The colony had formed a variety of structures reinforcing a colonial web which was found throughout the 4 acre facility. There were an estimated 107 million spiders in the colony and an estimated 80 million of them were Tetragnatha guatemalensis. There are around 6 million people in the entire state of Maryland. 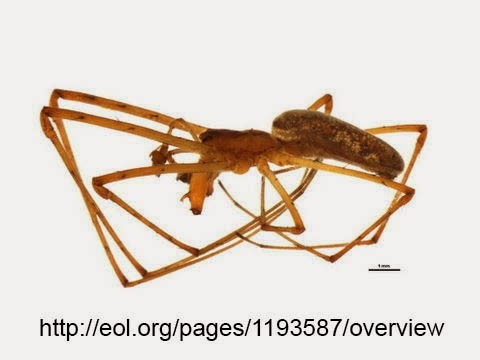 Tetragnatha guatemalensis can be found in various locations across North and Central America. They love man made structures.